Pope Francis has defended the Roman Catholic Church saying ‘no-one has done more’ to root out paedophilia. The pontiff, in an interview with Italian newspaper Corriere della Sera, said the church had acted with ‘transparency and responsibility’. It comes after the United Nations last month strongly criticised the Vatican for imposing a so-called code of silence to cover up crimes. 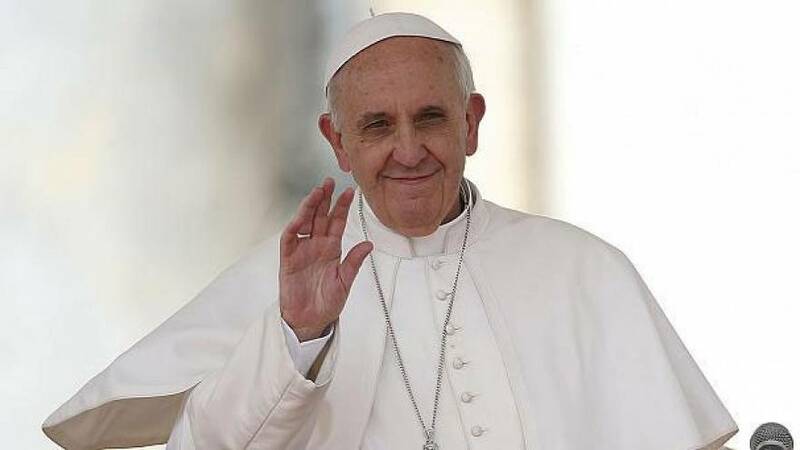 Pope Francis said: “The statistics on the phenomenon of violence against children are shocking, but they also clearly show that the great majority of abuses are carried out in family or neighbourhood environments. “The Catholic Church is perhaps the only public institution to have acted with transparency and responsibility. He also praised his predecessor Pope Benedict for his work on the issue. The UN’s report said the church had adopted policies and practices that had led to the continuation of abuse by the perpetrators. It called for the Vatican to immediately remove all clergy who are known or suspected child abusers. But the Vatican, in response, said the report was ‘distorted’ and ‘unfair’.